A PRIEST has described seeing at least 19 Christians being killed when gunmen “rained down bullets” on more than 2,000 people gathered for Mass in the Central African Republic. 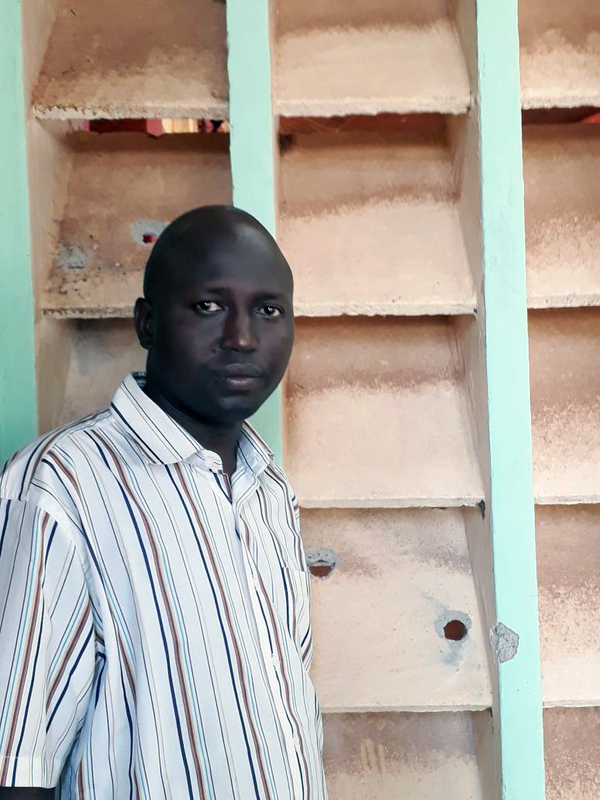 Father Moses Otii, parish priest of Our Lady of Fatima Catholic Church in the country’s capital of Bangui, reported that 120 parishioners were injured during the violence, which included grenade attacks. The assault took place May 1, 2018. Father Otii was on the altar with 15 concelebrating priests, when he saw the gunmen outside the Church targeting the Christians. According to reports, PK5 is home to a number of former Séléka rebels. A mosque was also burnt down following the Church attack. Two men were killed. Among those killed in Our Lady of Fatima Church was Father Albert Baba, who served in a nearby parish. Protesters carried the priest’s body through the street of Bangui towards the presidential palace. President Faustin Archange Touadera called for three days of nation-wide mourning after the attacks.